Preparing Your Business for Blockchain | WEX Inc.
We’re always excited to share our knowledge about the payments landscape and the potential impact of emerging trends and technologies. Case in point: a recent Entrepreneur article written by Jim Pratt, SVP and general manager of our virtual payments group, that discusses three ways business owners can prepare for blockchain and digital payments. 1. Understand new technologies and the purpose(s) they aim to serve. Best way to do this? Stay current on technology that impacts your business and be sure your staff is keeping up-to-date as well. 2. Listen to suppliers and start conversations with industry peers about current/future business needs. 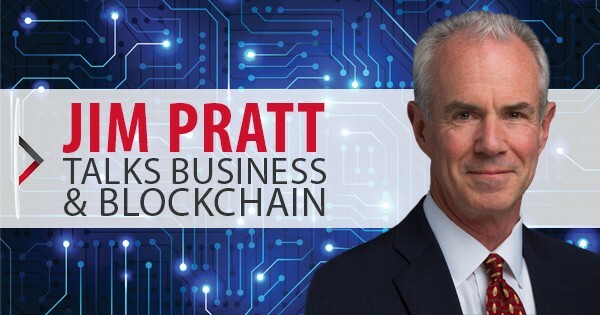 Pratt encourages business leaders to engage with their peers whenever possible, and to keep in mind their entire supply chain in order to identify those already adopting emerging processes and technologies. 3. Look for outside vendors that may be able to fill in areas where your organization might not have strength. Tackling some technologies may be difficult to scale for a business unless they partner with a specialized vendor. “There are a lot of factors that can influence a business’s engagement in the digital payments world, and at the end of the day, customer experience will likely be the key influencer in selecting a payments platform. In fact, our survey found that overall customer and user experience, at 71 percent, outweighed technical aspects like reporting analytics and speed of reconciliation as most influential,” observed Pratt. Pratt’s full article includes more detail on each of these tips, as well as links to background articles on topics ranging from blockchain technology to the future of payments.